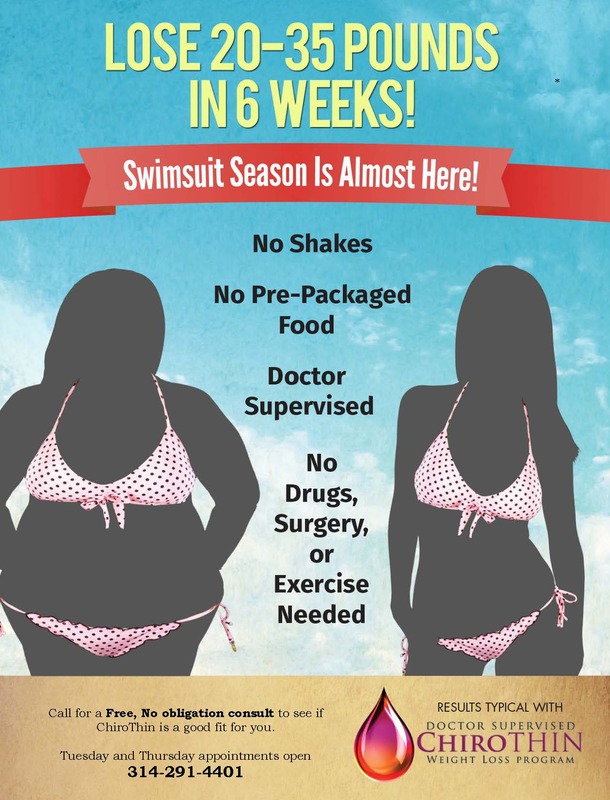 Fast , Long Term Weight Loss are just drops away ! Encouragement and Support at weekly check-ins/HIPAA complaint app to communicate with Dr. 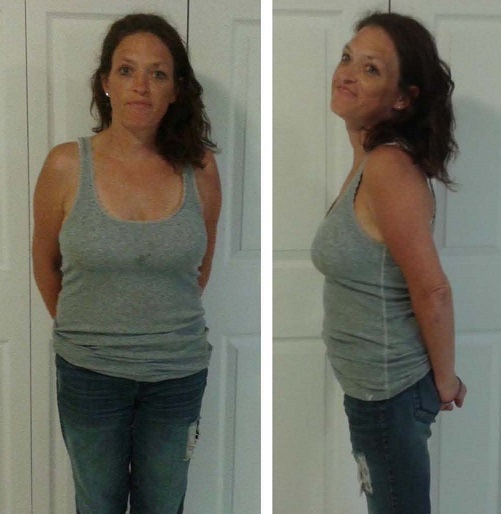 Check out the before and after shot of Melissa that works the front desk. 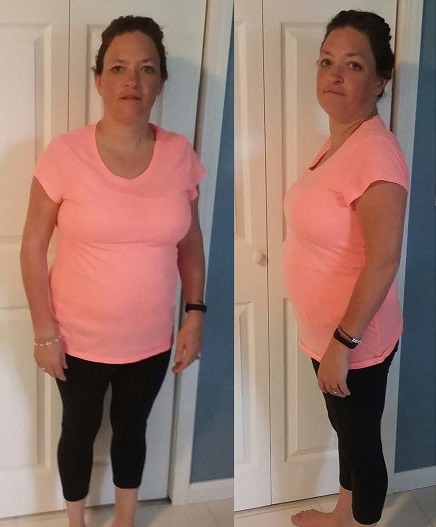 Melissa lost 23.5 lbs and dropped 3 pant sizes. From a 9 to a 3 in just 7 weeks. Also known as "energy graphing" is like a lab test for acupuncture meridians. This helps to determine where the energetic balance or vital energy is and isn't. This allows for a specific and unique treatment for each patient. We use the AcuGraph 5 system which is the most detailed and up to date software from Miridian Technologies. 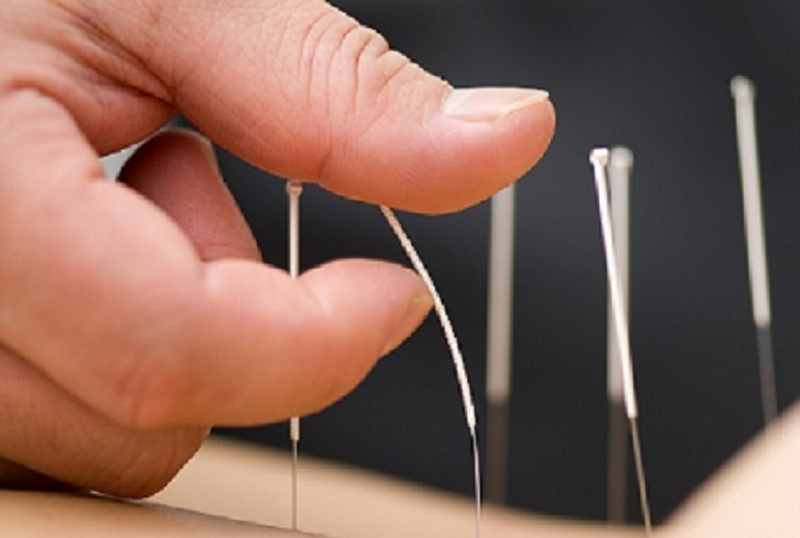 The intent of acupuncture therapy is to promote health and alleviate pain and suffering. Acupuncture meridians are invisible energy pathways in your body that have been used therapeutically for over 500 years. These meridians are the life-force energy or "Qi" in and all around the parts of your body. Blockage or interference in these meridian pathways can result in energetic balances that may contribute to negative health conditions. Just as the Western medical doctor monitors the blood flowing through blood vessels and the messages traveling via the nervous system, the acupuncturist assesses the flow and distribution of this "vital energy" within its pathways, known as "meridians and channels". The primary goal of Acupuncture treatment is to restore energetic balances and proper energy flow to allow the body to function normally and return to health naturally. "It is often said that you are what you eat, I say you are what you absorb." - Benard Jensen, D.C.
"colon hydrotherapy" or "high colonic". 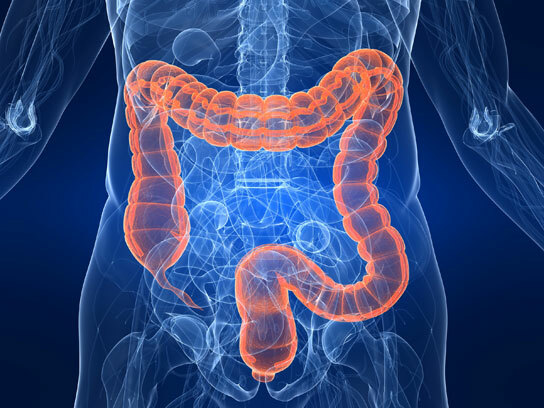 It Cleanses the Colon: Toxic Material is broken down and removed from your body, once this is done your colon can begin to cooperate as it was meant to. It Exercises the Colon Muscles: The build up of toxic debris weakens the colon muscles and impairs it's functioning. It Reshapes the Colon: When problem conditions exist in the colon, they tend to alter its shape and structure which in turn cause more health problems. 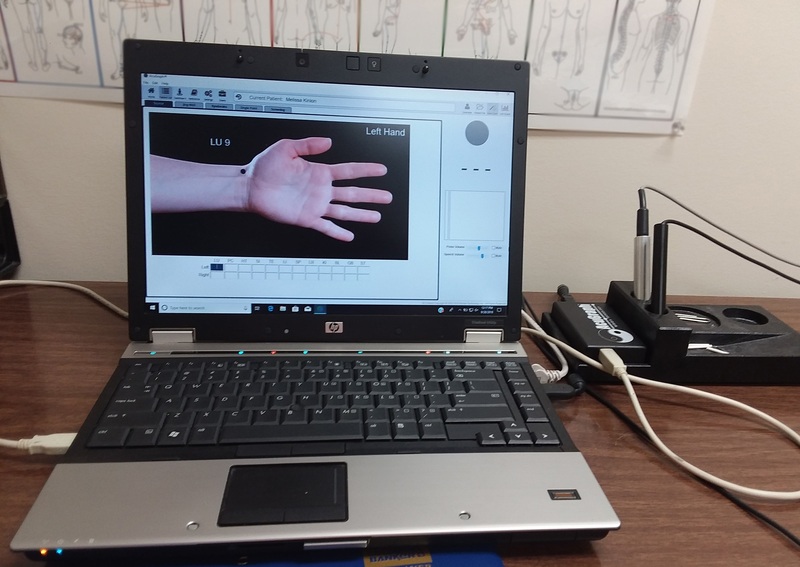 It Stimulates Reflex Points: Every system and organ in the body is connected to the colon by reflex points. It Hydrates the Body: Our bodies are made up 60-70 percent water. With the use of pure water in the colonic, our bodies are able to absorb much needed clean and pure water to hydrate the cells of the body, so that they can function at a higher rate as well as dilute the toxins that are already present within the body. Please call our office to set up your consultation with a Certified Colon Therapist when you are ready. HyperBaric Oxygen Therapy can be used to treat a broad range of medical conditions. This is done by increasing the oxygen in your body. ACCORDING TO THE THE LAWS OF PHYSICS...... An increase in atmospheric pressure results in more gas being dissolved in any given liquid. Per the statement of laws of physics above, in a Human body; Oxygen=Gas + Blood=Liquid, so when a patient enters an HBOT chamber, more oxygen is dissolved in the blood. Autism - Stokes - Spinal Cord Injuries - Allergies - Brain Injury - Burns - Cerebral Palsy - Lung/heart conditions - Fibromyalgia - Sports Injuries - Chronic Fatigue Syndrome - Anti-Aging and so much more. 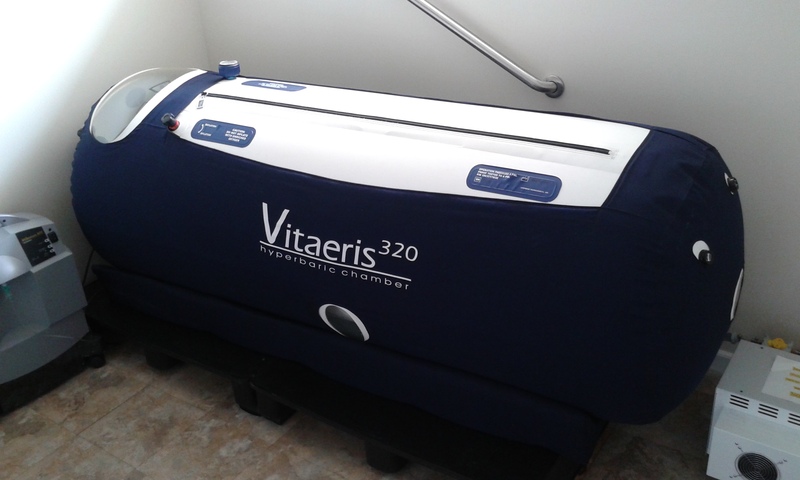 WE CURRENTLY ONLY HAVE 1 HBOT CHAMBER THAT ARE READY FOR APPOINTMENTS TO BE BOOKED. PLEASE CALL THE OFFICE FOR A CONSULT WITH THE DOCTOR TO FIND OUT MORE. Call us at 314-291-4401 during our office hours to schedule an appointment!